At Vibrant JDR Windows, we know that windows and doors can get jammed at any time. In addition, it is also exceptionally easy to lose the keys of a locked window. We know that often in winters, people tend to keep the windows closed. If you are not in the habit of keeping your window keys in the lock, you are probably quite prone to losing your window key. This is where we come in. 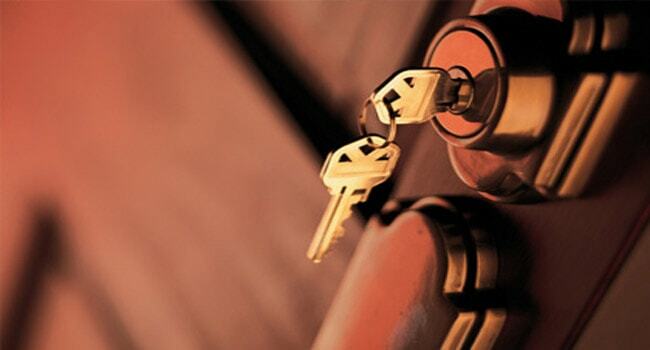 If your bedroom window is locked and you cannot find the key, it is better to hire our locksmith services in London.